If you have been waiting to get your hands on the new Sony Ericsson Xperia Play 4G, the wait is now over as it has gone on sale with mobile operator AT&T in the US. 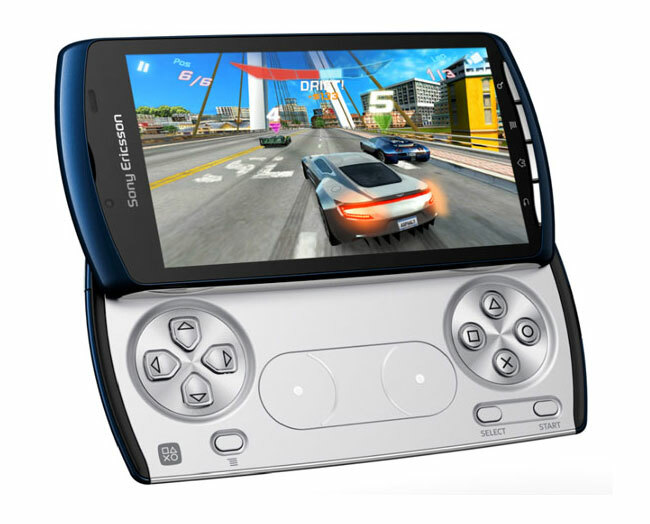 The Sony Ericsson Xperia Play 4G is now available for $49.99 when you sign up to a new two year contract with AT&T or $399.99 without a contract and it features a 4 inch display, plus a 1GHz Snapdragon processor and 512MB of RAM. The Xperia Play 4G comes in Stealth Blue with AT&T and it comes bundles with a range of games which include Dungeon Defenders, Asphalt 6, Star Battalion and more. You can find out more information about the Sony Ericsson Xperia Play 4G over at AT&T.